Shenzhen is the earist special economic zones in China.So the economic in Shenzhen develop so rapidly than other cities. 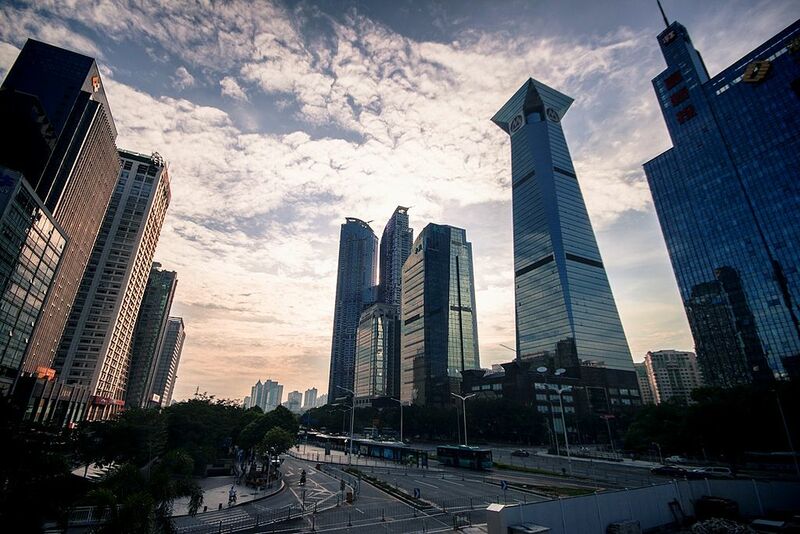 Especially the electronic products.These products are famous all over the world,lots of businessmen doing business in Shenzhen.And there will be more trading activities in Shenzhen.Everybody from all over the world will know this city. Shenzhen is not only famous for business activities,but also other activities,such as travelling,leisure activities,nightlife and so on.